Let’s make beautiful music. 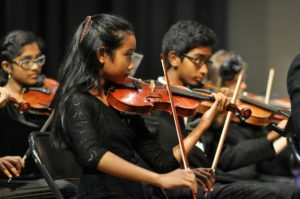 Your tax-deductible contribution is crucial because it supports student musicians and concert music in this community. 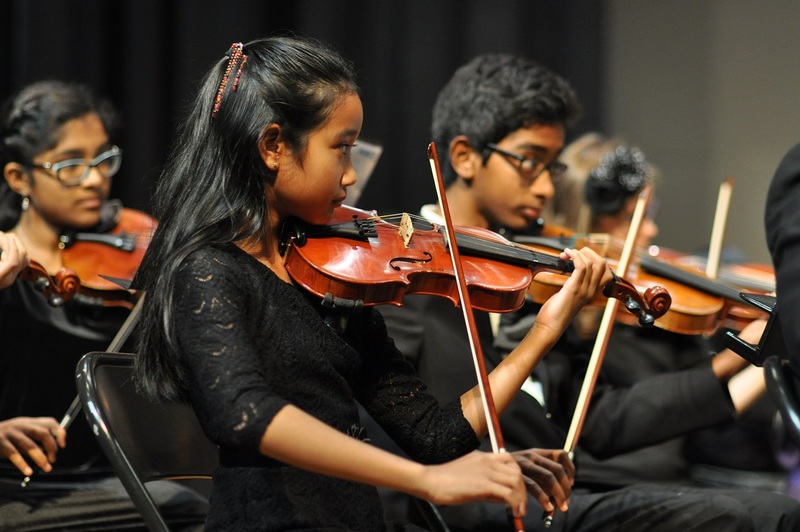 Patrons at all levels will have names listed in concert program and on the symphony website. Call Union Symphony 704-283-2525 or donate online.